The Television Academy today announced the recipients of the 68th Engineering Emmy Awards honoring development and innovation in broadcast technology. Kirsten Vangsness, one of the stars of the critically-acclaimed CBS drama Criminal Minds, will host the Awards on Wednesday, October 26 from the Loews Hollywood Hotel. Vangsness, who plays an FBI technical analyst on the hit series, has broken through gender barriers and challenged conventional roles for women in television with her portrayal of the smart, quirky, tech-savvy character Penelope Garcia. 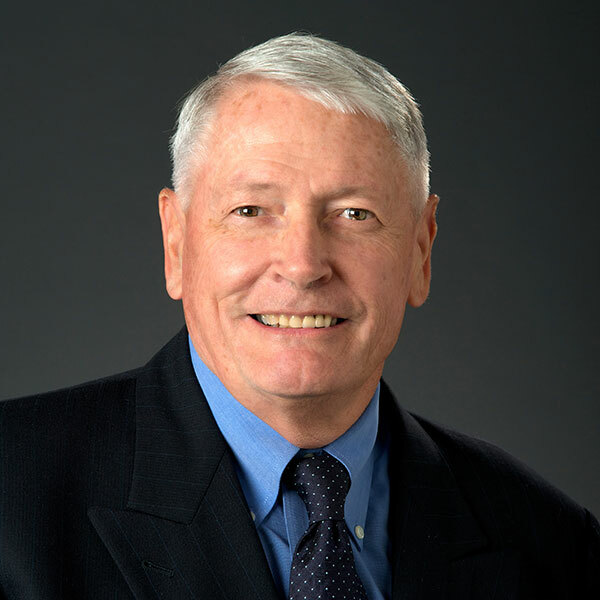 John C. Malone, cable pioneer, philanthropist and chairman of Liberty Media (with stakes in Discovery Communications, Lions Gate Entertainment and Starz) will be honored for his lifetime commitment and immeasurable contributions to the advancement of cable television. NHK's Science & Technology Research Laboratories (NHK STRL) will be honored for their distinguished and groundbreaking contributions to the broadcast industry. NHK's decades of pioneering innovations have transformed the technical capabilities of broadcasters both in Japan and worldwide. SyncOnSet is the first software application for production design departments that permits immediate, collaborative access of data that supports the budgeting, continuity tracking, inventory management, and wrapping of production assets. The tool employs a specialized algorithm that automates most of the script breakdown, providing a universal breakdown of the departments of costumes, hair, makeup, props, set decorations, and locatio, saving many hours of manual labor. Replacing traditional paper binders, this highly-secure, cloud-based application permits authorized users to upload continuity photos from any browser or Android/iOS smart device in real time to be shared with other authorized viewers. These features have resulted in the rapid adoption of the product for most of television's scripted programming. Ncam's unique approach to camera tracking technology allows for the real time integration of live action and computer-generated elements. The positional tracking system utilizes a pair of high-speed witness cameras to create a 3D image of the environment, along with a number of mechanical sensors. The system works with any kind of camera, including Steadicam, cranes and dollies. This allows productions to convincingly integrate augmented reality graphics into their broadcast shows. The world's first 2/3" 4K three-sensor system incorporated in the Sony HDC-4300 Series Camera supports traditional lens parameters essential to the production of remote sporting events and in-studio dramatic and variety programming. This revolutionary camera produces exceptional HD & 4K pictures and allows multiple frame rates, including ultra-high rates for superior super slow-motion playbacks. It incorporates multi-format, multi-speed and multi-resolution images in HDR (high dynamic range) and WCG (wide color gamut). Saunders Mobile UPS Power Station is setting a new standard in providing critical technical power for major television broadcasts while providing an innovatively green approach to reducing carbon emissions. If a land power outage is detected, the fully-automated system seamlessly transfers the power loads to the Autostart generator. When land-line power returns, the system automatically switches back to land-line power and shuts down the generator without interruption of power and without excessive burning of diesel fuel. Zaxcom, widely considered the industry leader in digital wireless technology, has significantly contributed to the advancement of television broadcasting. Its innovative products include the first digital wireless transmission system for microphones and a production tool that married wireless transmission with a recording device located within the actor's body pack. Zaxcom will be honored for innovations in digital wireless technology. Recipient: Group It For Me! Group It For Me! is a cloud-based software that analyzes a sync map of thousands of hours of reality series footage and quickly returns accurate grouped clips that can be viewed on Avid, significantly improving a highly labor-intensive process. Producers and editors may then view all the cameras simultaneously and make informed creative decisions. The software has quickly become a preferred organizational solution for many reality shows, both nationally and globally. The 68th Engineering Emmy Awards are overseen by chair Barry Zegel, Senior Vice President, General Manager CBS Television City and Committee members Wendy Aylsworth, Chris Cookson, Ruth Adelman, Stuart Bass, Jim DeFilippis, Dave Stump, William Powloski, Leon Silverman and Craig Weiss.